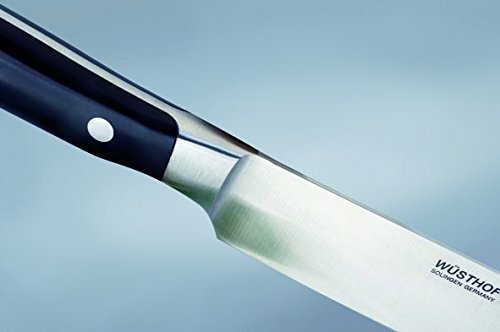 So you are fond of cooking and have watched various cooking shows and chef related contests, and now it’s time to select a good kitchen knife. Japanese Kitchen Knives are considered as the best in the world and if you are looking for a kitchen knife that could slice things smoothly and is durable, you must consider them. Japanese kitchen knives are made with premium quality materials so that they last for long and stay sharp forever. There are many different kinds of Japanese knives available on the market, and it is a daunting task to choose one. After reading this post you’ll be able to choose one of the best Japanese kitchen knives 2019. There is a wide variety of Japanese kitchen knives and not all may be suitable for you. It is necessary to determine your requirements and nature of use and then decide accordingly. Japanese knives are produced very beautifully and they have a rich history of manufacturing. No matter whether you are a normal cook at home or a professional one, you’ll need to choose the best knife to enhance your cooking. On an average, Japanese knives cost around $150. There are Japanese knives that cost lesser or more than this amount depending on your budget. However, if you have a budget of $150, you’ll get a good quality and durable Japanese knife for this price. At this price you’ll easily get a top-notch knife that will stay sharp till long. You can also buy Japanese knives under $100 and there are knives that have prices as high as $300 too. The main difference between the Japanese knives and other knives is that they are made up of different materials. The choice of material makes them different and unique from other western knives. Japanese knives are made up of hard steel and soft iron which are forge-welded together and then hardened. If you have already purchased a Japanese knife, you must have known its quality and material but if you’re a first time purchaser, you should learn to distinguish between a Japanese knife and a normal one. 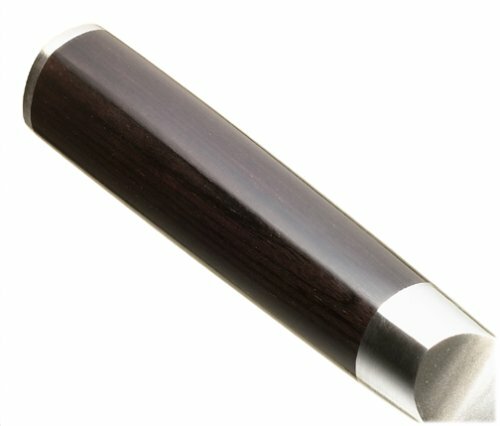 A stainless steel Japanese knife is better than a carbon knife because they are easier to use. This is because carbon knives need more cleaning and maintenance as they can rust easily if left wet or dirty for long. Carbon steel knives are, however, the ones that stay sharp for long. 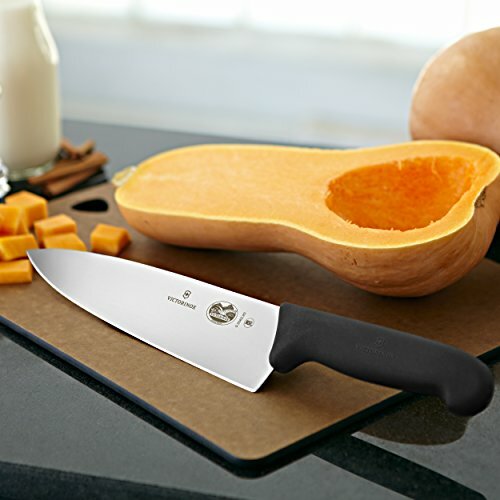 Carbon steel and stainless steel knives are better than ceramic knives in terms of sharpness. The profile of a knife tells us how a knife looks like from its side. 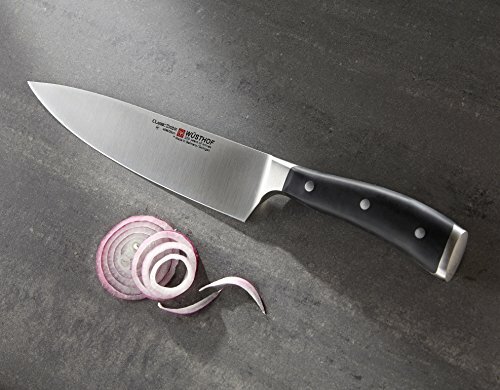 For performing daily routine tasks in a kitchen, a standard knife of around 8 to 8.5 inches is mostly preferred. To choose the best size you must take the knife in your hands and do some cutting to check whether the size is suitable for you or not. If your hands are small, a small Japanese knife is all that you need. However, if you’re a beginner it is recommended to start with a standard 8 inch knife. This measurement refers only to the blade size and not the handle. There are 10 inch models of Japanese knives for professional people and the ones with larger hands. Bevel means edge of a knife, and this feature plays an important role in the performance of a knife. Most of the Japanese knives are single-beveled which means that the edge of these knives is bent inwards at an angle of 15 degrees. However, the other side of the knife goes straight down and improves precision. Apart from the cutting edge, the area behind the edge of a knife also plays an important role in precision. A Japanese knife that is thinner behind the edge too is more suitable for cutting hard vegetables such as carrots. If the area behind the edge of the knife is thin, it will offer a smooth cutting experience till the end. These days Japanese knives are also manufactured with dual edges so it all depends on your needs. The size of your hand is also an important factor to consider as it determines the level of comfort for the user. Most of the Japanese knives’ handles are made up of wood which improves the grip and doesn’t get slippery when wet. To find out which size of hand suits you best, you must take it in your hand and feel it. 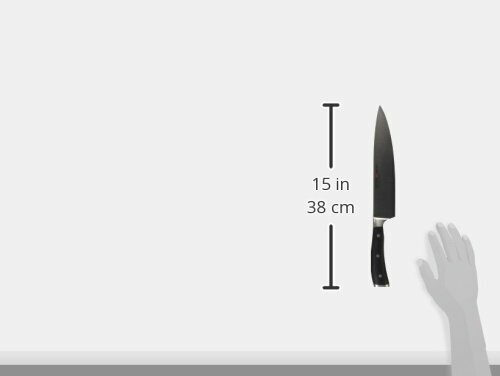 Depending on the size of your hand, you can choose a good quality knife according to its length. There are various sizes of hands available for Japanese knives, and the best way to choose is by holding them in your cutting hand. Santoku is an all-purpose knife with a flat belly and taller blade profile as compared to other knives. It can be used for up and down chopping in a comfortable and fast manner. It can be used to chop meat, fish, and vegetables comfortably. Gyutou resembles the European knives in profile but it has a thinner blade. This is also an all-purpose knife that can be used for a variety of tasks. This knife has a double grind edge and is made up of hard steel. Petty is a delicate Japanese knife and it is used for carving and peeling the fruits and veggies. 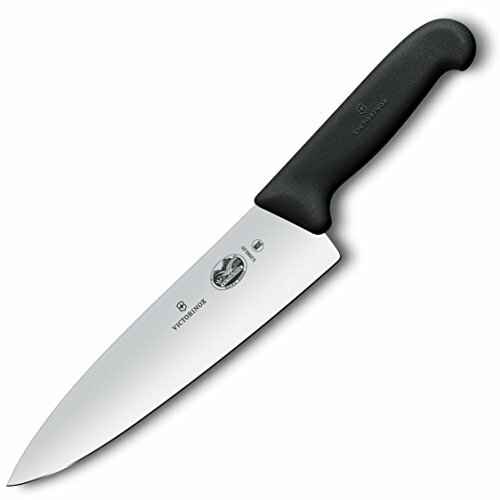 This knife is a must have for bartenders who need it for making salads or fresh fruit garnishes. Sujhiki knives are almost similar to the Western knives except that they are made of hard steel and have a thinner blade. The bevel of this knife has a steep angle which allows precision cutting. These knives are used for filleting and carving. Kiritsuke are Japanese chef knives with an angled tip. These are also all-purpose knives but they are used by professional or executive chefs only. At Japanese restaurants, these knives are used by the executive chef only and other chefs are not allowed to use it. The Nakiri knives have a double edge and they are perfect for Julienne, allumette, and brunoise for vegetables. They are perfect for hard skin fruits and veggies. • It is an all-purpose knife. • It can be used for cutting fruits and vegetables. • It is made up of VG-10 super steel with a 16-layer Damascus cladding. • It has a 16 degrees angle of sharpness. • The handle is made up of Ebony black D-shaped PakkaWood. • It has a curved belly and the blades are thinner. • It has a half bolster design with an end cap. • It has an ergonomic handle and full tang. • It has a sharp cutting edge. • The blade can be used for a variety of kitchen tasks. • It comes with a lifetime warranty. • The sharp edge is very durable. • It can be used by right handed people only. • It is not dish washer safe. The Shun Classic chef knife is very well designed and feels great in hands. It is very sharp and well-balanced and is perfect for right handed users for performing multiple kitchen tasks. • It has a longer blade and is beautifully made. • It has an octagonal handle with Ebony bolster. • It is made up of Hongasumi high carbon steel. • The blade is stain resistant. • It is good for precision mincing such as veggies and light proteins. • It is made in Japan. • It is a Gyotou chef knife. • It has an elevated edge retention. • It is lightweight and durable. 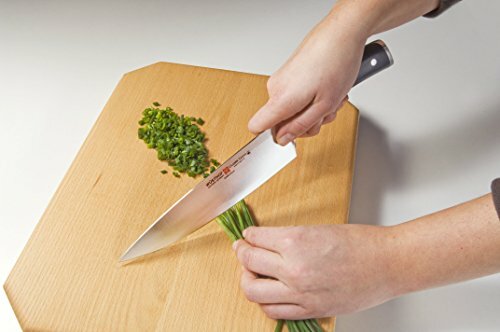 • It offers quick chopping. • It is stain resistant. • It offers a balanced fit for comfort. • Not suitable for cutting hard things. The Yoshirhiro is an all-purpose knife with amazing precision-cutting capabilities. It is not suitable for cutting denser materials though. • It has distinctive and beautiful patterns of banding. • It is made up of premium Japanese steel, VG-10 steel and high carbon stainless steel. • It has a triple riveted full tang that keeps the handle secure. • The blade is thicker and heavier. • It glides smoothly while cutting fruits and veggies. • The handle is solid but ergonomic. • It weighs 8 lbs. • It is very durable due to full tang. • It has a unique and beautiful design. • The handle offers secure grip due to riveted design. • It has long lasting sharpness. • It needs to be sharpened before use. The Zelite Infinity Chef’s knife is comfortable and offers a good grip. Though it is a bit heavy but the comfortable and secure grip doesn’t let you feel difficulty while using. • It has a sharp blade with superior edge retention. • The blade is made up of high carbon stainless steel. • It is laser tested and is equipped with excellent cutting power. • It has a conical blade lengthwise and ground crosswise. • It is suitable for casual cooking. • It is comfortable to hold and grip. • It has an 8 inch long blade that is 2 inches wide. • It has a rosewood blade handle. • The blade is stamped so you don’t need to sharp it. • It is very lightweight and functional. • It has a very sharp blade. • It offers some resistance while slicing. 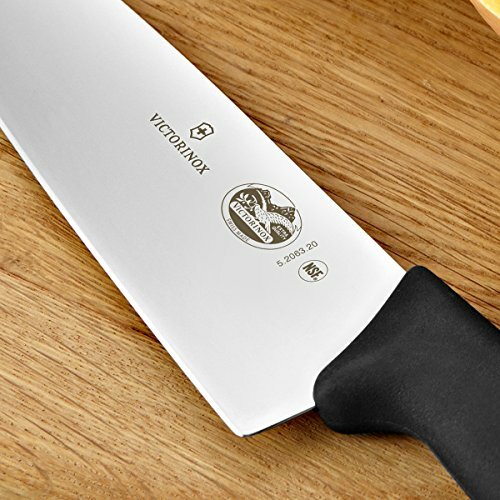 The Victorinox is the best budget knife and is the bestseller on Amazon. If you need a premium quality knife in affordable price, this knife is the ideal one. 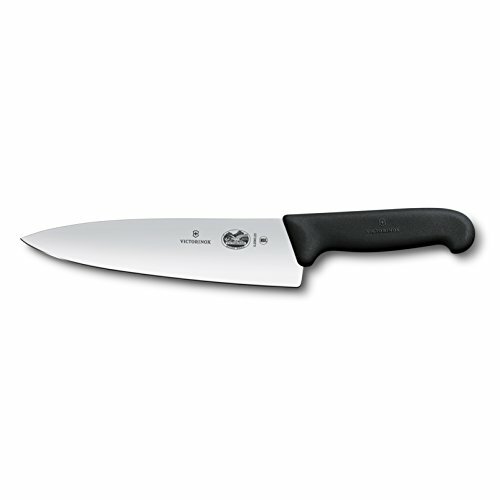 CLASSIC knives are made of high-carbon stainless steel. • It is designed for professional chefs. 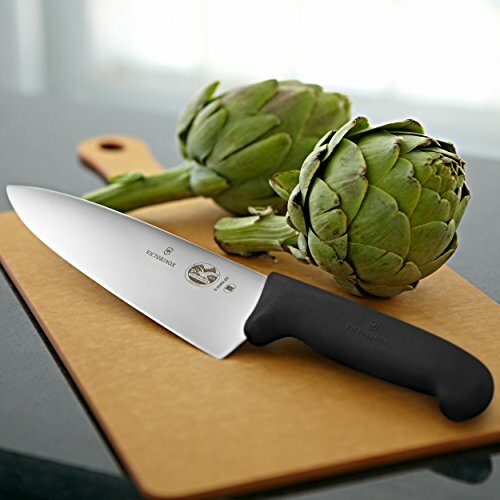 • The blade is useful for chopping, slicing, and dicing. • It offers long lasting sharpness. • The blade is made up of high-carbon forged stainless steel. • It can be used for forth atop and rock back because of the slight contour. • The handle is made up of polymer which offers good grip. • It is quite maneuverable and responsive. • It has a seamless style which gives it a hygienic look. • It has a finger guard for safety. • It is a bit heavy. 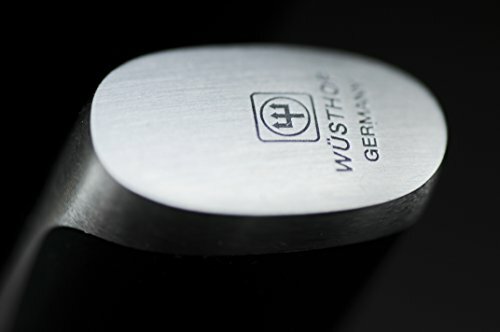 The Wusthof Japanese knife is designed particularly for professional chefs. 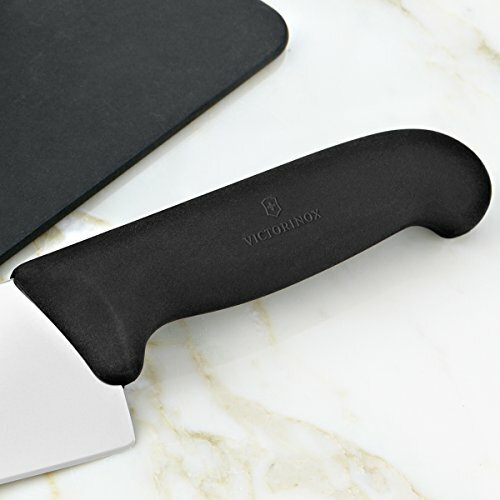 It has an ergonomic design and is perfect for cutting meat and other larger works. The recommendations of the best Japanese kitchen knives in this post are all from reliable and well-known brands. Getting a dull knife can be really harmful and uncomfortable for the user as it can also lead to injuries and other awful experiences. Japanese knives are thinner, sharper, and lighter than the Western knives and they are known for their precision cutting and long lasting sharpness. While it’s easy to get inspired by the looks of the Japanese knives, it’s equally important to pay attention to their performance. You should go for those Japanese knives that are suitable to you and your requirements. Buying a good quality Japanese knife depends on whether you’re a casual cook or a professional one, and what type of cooking you normally do. Learn Ruby On Rails and build real world application. Fast!